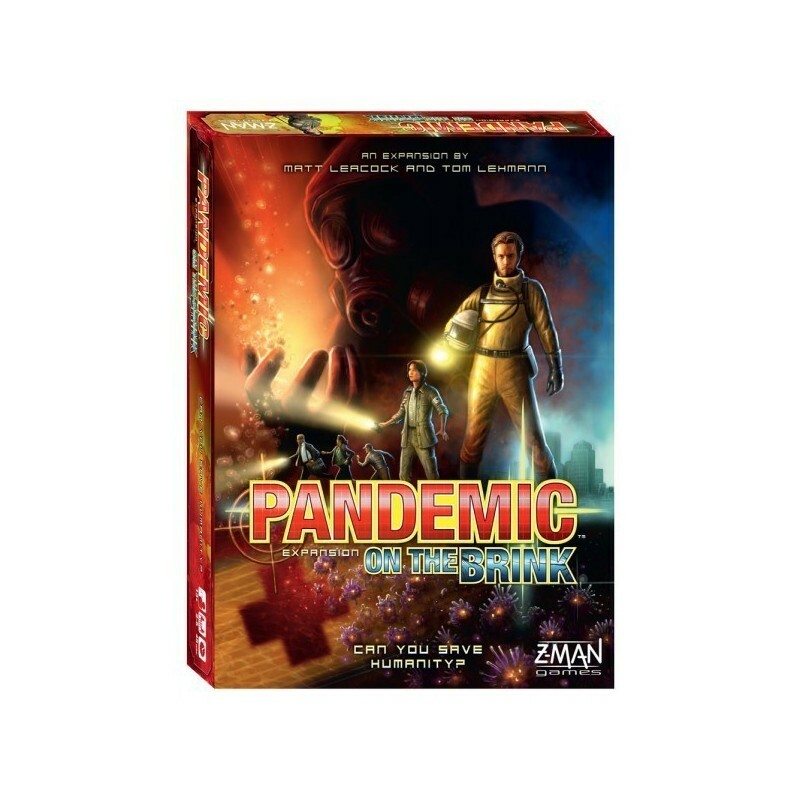 Pandemic On the Brink is an expansion to our popular cooperative game, Pandemic, where players take on roles to work together to find cures to 4 diseases. 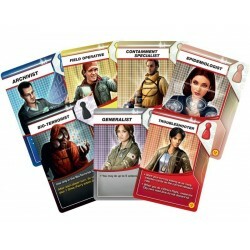 In this expansion you will find seven new roles; eight new special events; and several challenge kits to be added to the basic game play. 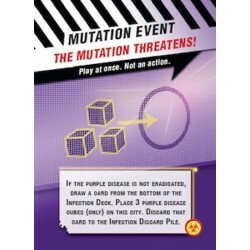 Bio-Terrorist Challenge: one player plays against the others! 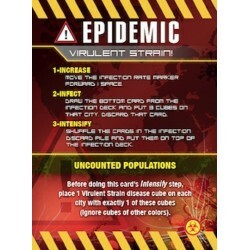 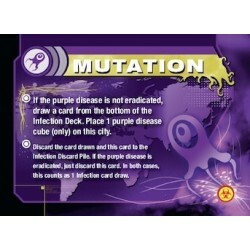 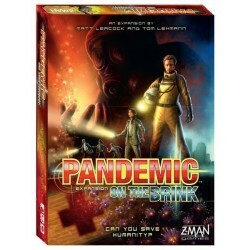 The base game Pandemic is required to be able to play this expansion.